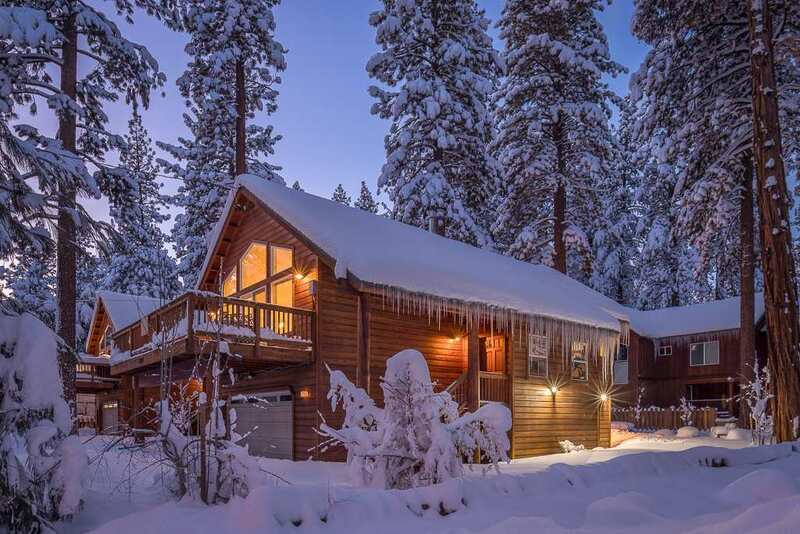 This newer Lake Tahoe home has 1, 667 sq. feet of beautiful open living space. The property features a 3 bedrooms 2.5 baths vaulted ceiling and open foor plan with a spacious 2 car garage. The finishes on the inside of this home include: Wood floors in the kitchen, granite countertops in the kitchen and tile bathrooms. Stainless steel appliances and pine doors and trim throughout. Sunny front & back deck. Built in barbecue and mature landscaping. You will be within walking distance to beautiful Kings Beach.